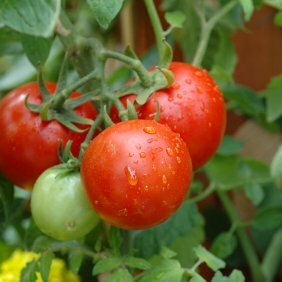 Plant tomatoes in greenhouses either directly in the soil or place two in a grow bag. Make sure they have plenty of support! Harvest asparagus spears if the plants are over two years old. When you leeks are pencil-thick, transplant them in to 15cm deep holes. Sow spring cauliflowers and winter cabbages in 1cm deep drills. 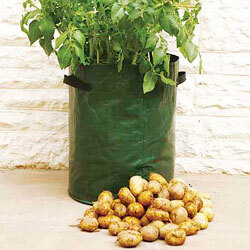 Plant your main crop potatoes and earth up around the shoots when they are 10cm tall. 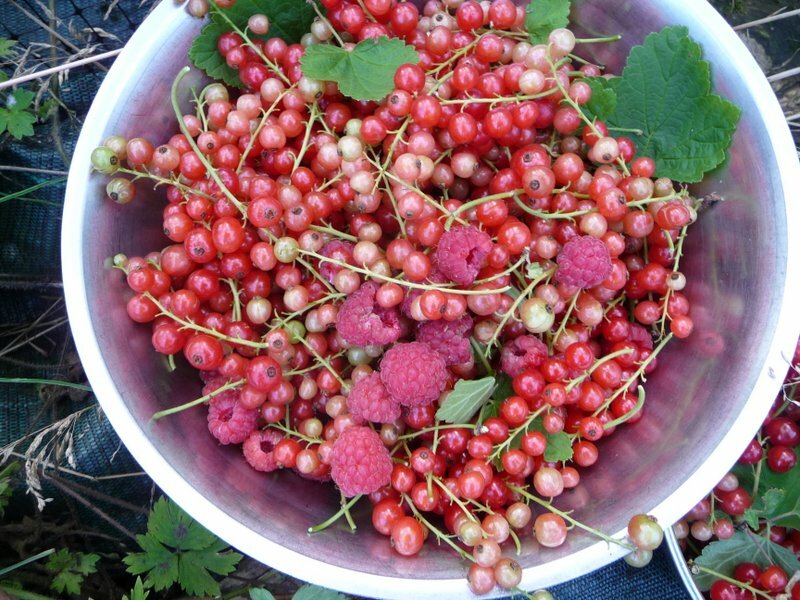 Thin out your gooseberries by removing every other one. 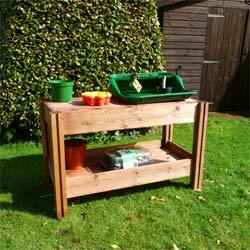 Sow different varieties of salad leaves every three weeks for a constant and fresh supply. Place a cloche over early strawberries to help them ripen early. Watch out for carrot fly – they’ll be about and ready to strike. 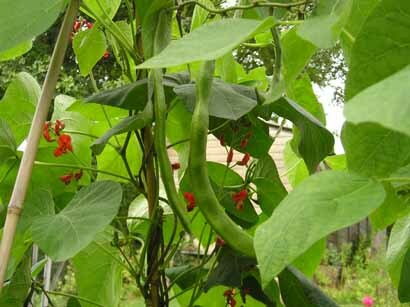 Be prepared for late frosts. Even in May we can still get them! National Gardening Week was launched by the RHS to get the Nation Growing. The benefits of gardening are felt by people of all ages and abilities and from all backgrounds, gardens promote a sense of purpose, and an escape from daily routine as well as providing valuable habitat and food for our wildlife and insects and of course good, home-grown, healthy fruit and vegetables for our table. Throughout next week there are lots of Gardening events across the country organised by communities and groups as well as the RHS have a look at the National Gardening Week website for events near where you live. It has been said that Britain is a nation of gardeners and I couldn’t agree more so what better way to celebrate gardening by getting involved with community groups, young peoples organisations e.g. Cubs, Brownies and with Schools and share your passion, experience and knowledge of this truly amazing pastime. Dust off your trowel, put on your warm wellies and a good pair of gardening gloves and get gardening.